Lakes, forests and mountains dominated the day’s drive, and sight-seeing stops – and it would take all the synonyms for beauty in a thesaurus to describe the day. Travel writers are cautioned not to use the overused word beautiful. 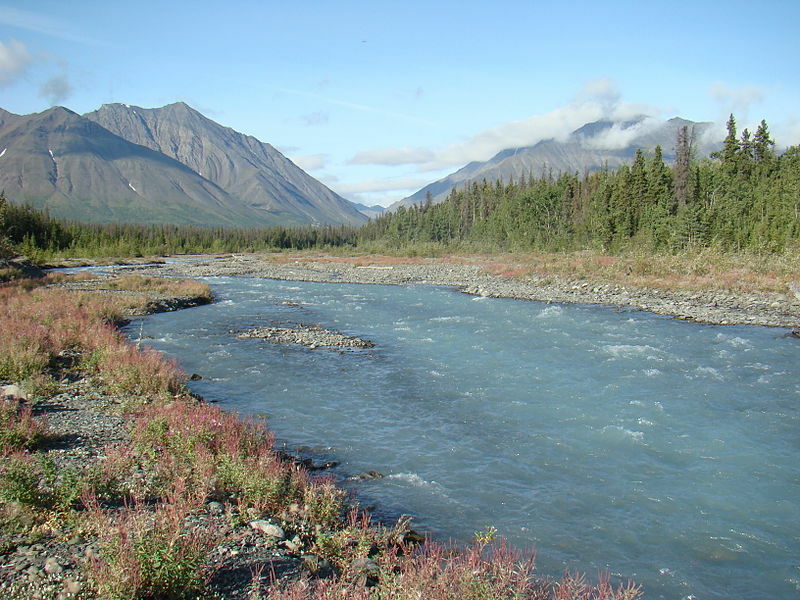 My route followed the edges of the Wrangell-St Elias National Park in Alaska, and Kluane Wildlife Sanctuary and Kluane National Park in the Yukon Territory. 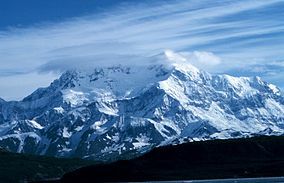 The latter is home to Mount Logan, which at 19,551 feet is Canada’s highest mountain. Among the wildlife I saw along the way were coyotes beside the road, northern shovelers on one of the lakes, and lesser scaups, which was not just a new trip bird but a lifer, a species that I was seeing for the very first time. 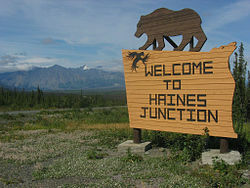 Haines Junction, a rustic town with only a population of 500, was created in 1942 during the construction of the Alaska Highway. It was evidently a stopping-off place because it had quite a few hotels for a village with a population of 600. Although small, it is a major administrative center for the First Nations people. I stayed at a place called the Gateway Lodge, which may no longer exist because I couldn’t find it on the Internet when I went looking this morning. For my night-time entertainment, I did laundry, ate at a restaurant called the Cozy Corner and went to bed early. I had driven a bit over 300 miles this day and was pooped. 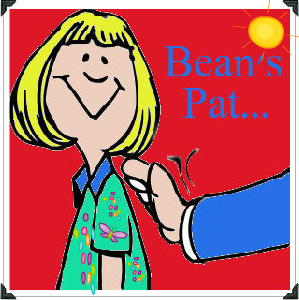 Bean Pat: Slice of Life http://tinyurl.com/jnpcuwa A wonderful day. What a great feeling to have on awakening in the morning.